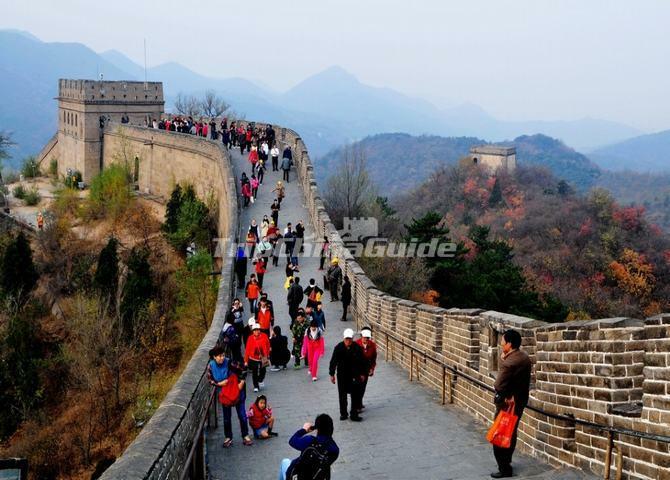 Finishing point and time: Ming Tombs (Changling), Badaling Great Wall, Jade Carving Factory, Silk Factory. Our trip will start from a pick-up from your hotel. First, we will drive about 1 hour to see the Ming Tombs. 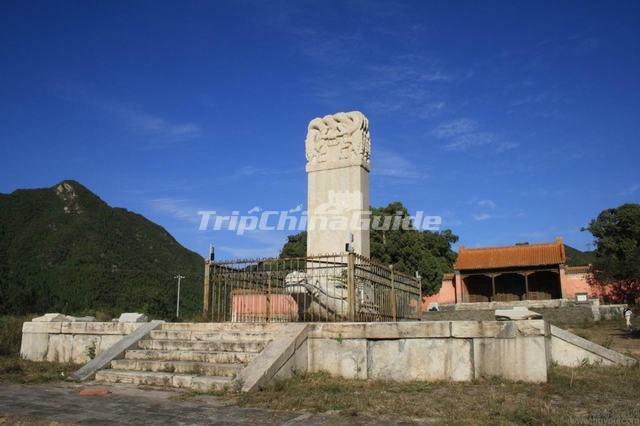 The Ming Tombs are the best-preserved Chinese imperial tombs with 500 years’ history. 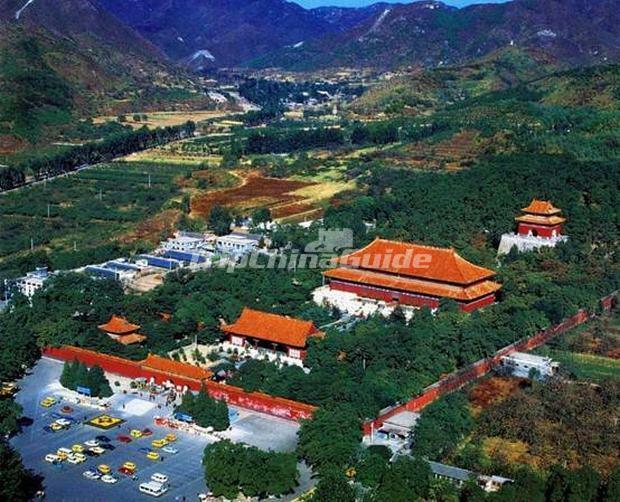 We will only visit Changling, the head and the largest tomb of Ming Tombs, where Emperor Yongle and his Empress Xu were buried. It takes about 1 hour at Changling visit. Then, we will have 45 minutes for a short visit of the Jade Carving Factory. 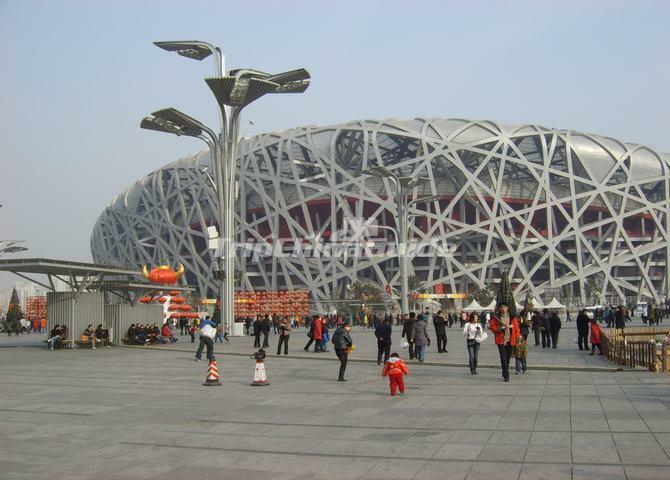 It is a famous special Chinese product, a blend of the excellent skill on carving and traditional Chinese culture. Later, enjoy delicious Chinese lunch at Jindian restaurant. 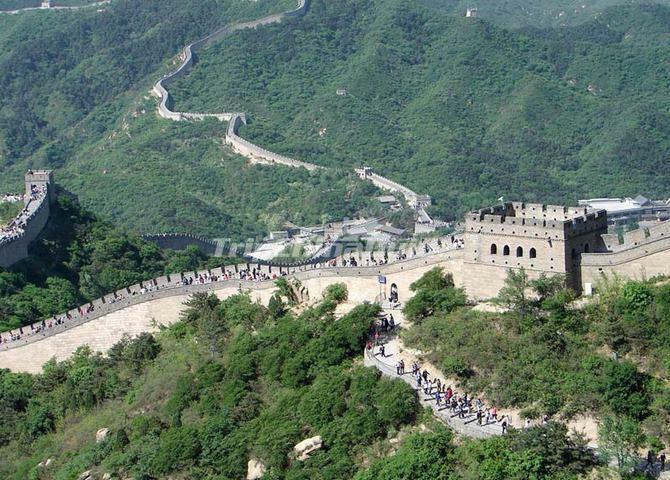 In the afternoon, we will drive to the Badaling Great Wall for 2 hours’ hiking. 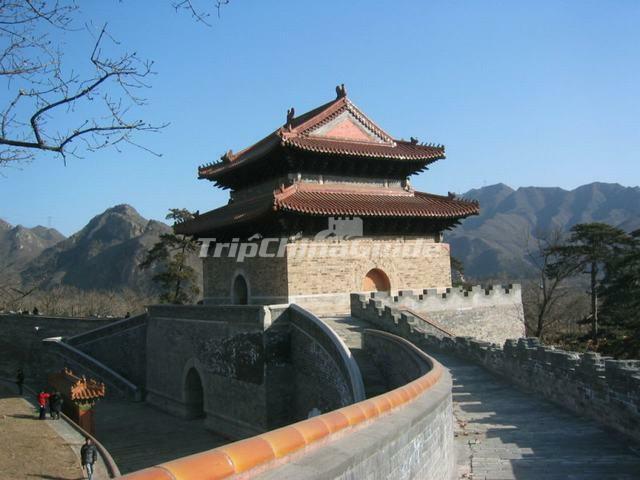 The Badaling Great Wall is the most famous and the best-preserved section of the Great Wall. 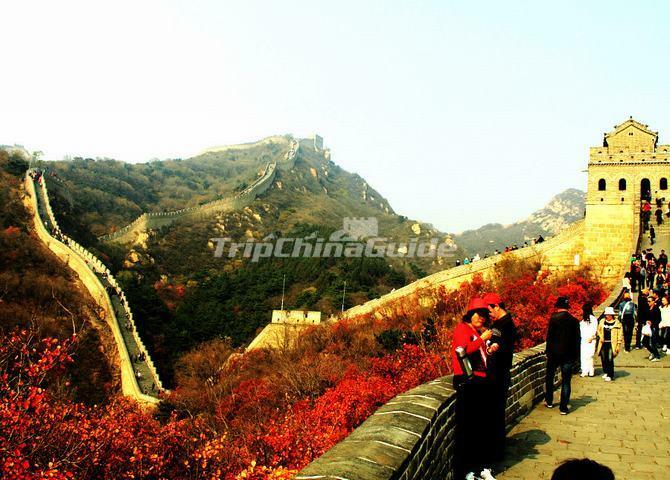 The highest point at Badaling is some 800 meters above the sea level. Cable car is available and optional. 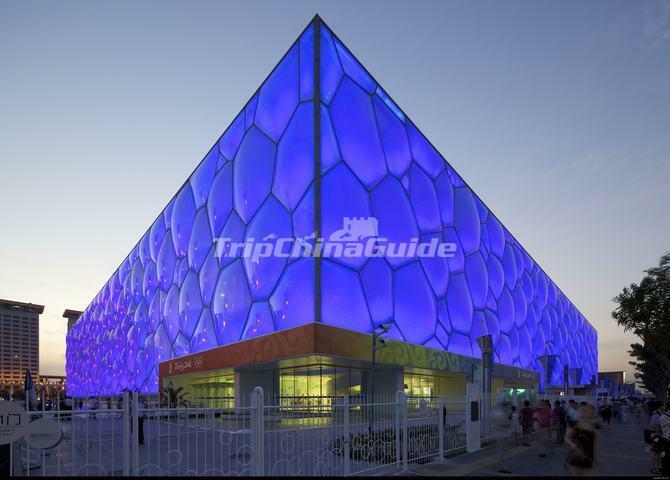 On the way back to your hotels, we will pay a short exterior visit to the Bird's Nest and Water Cube -- the main Olympic Stadiums for the 2008 Summer Olympics and Paralympics. 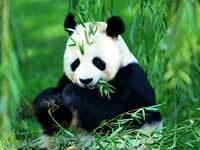 After that, a good opportunity is offered to enjoy the traditional Chinese silk arts and facts. End the trip with a transfer to your hotel. Keep about ten travelers in each 22-seats air-conditioned coach. 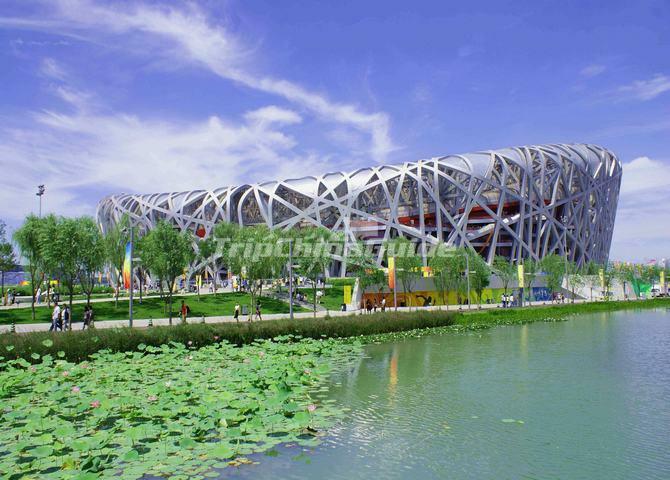 See Beijing while you're sitting comfortably. 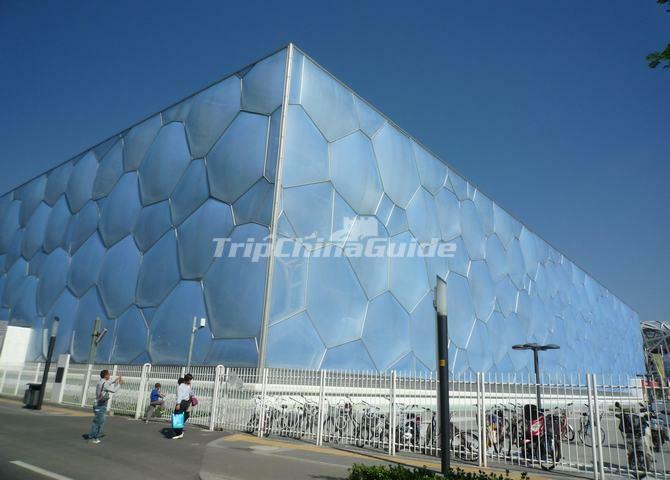 This tour covers Beijing historical old alleys (Hutongs), Porcelain Factory, Beijing Zoo, Bird's Nest and Water Cube, and you can stretch your legs during the included visit to Yonghe Temple. 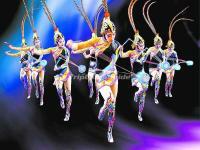 Step into the acrobatics world of Beijing Acrobatics Theater and see gravity-defyin contortionism, juggling, unicycling, chair-stacking, plate-spinning acts and more showed before your eyes with beautiful costumes, enchanting music and breathtaking projections.